The easiest recipe you will ever come across. No excuses for a healthy, protein rich dish! 10 minutes to make from scratch, and a winner on the dinner table! Nutritious and delicious. 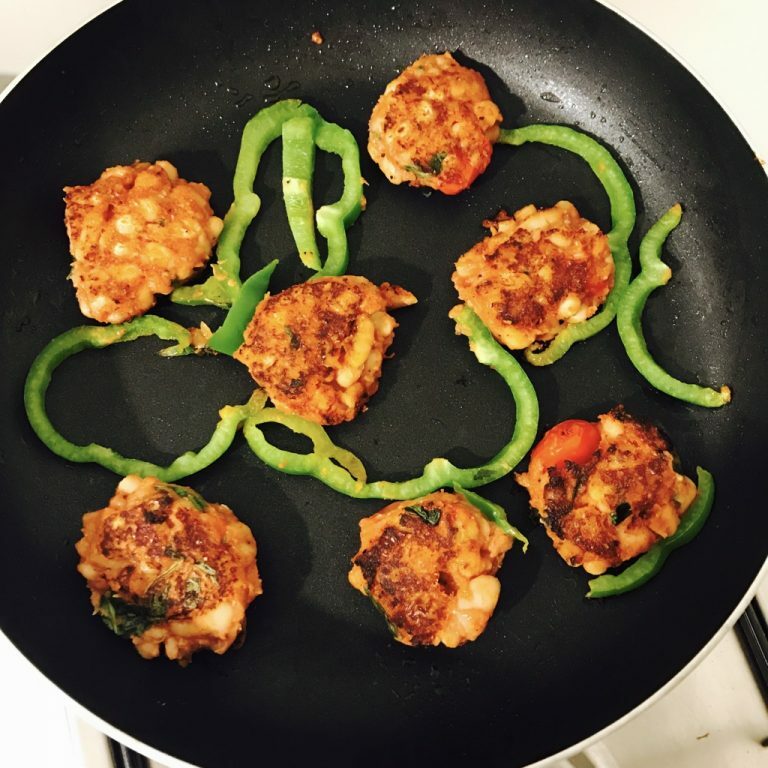 Shape into small patties or balls, & cook in a pan. If you have a none stick pan, no need for oil, if not, use a little coconut oil. 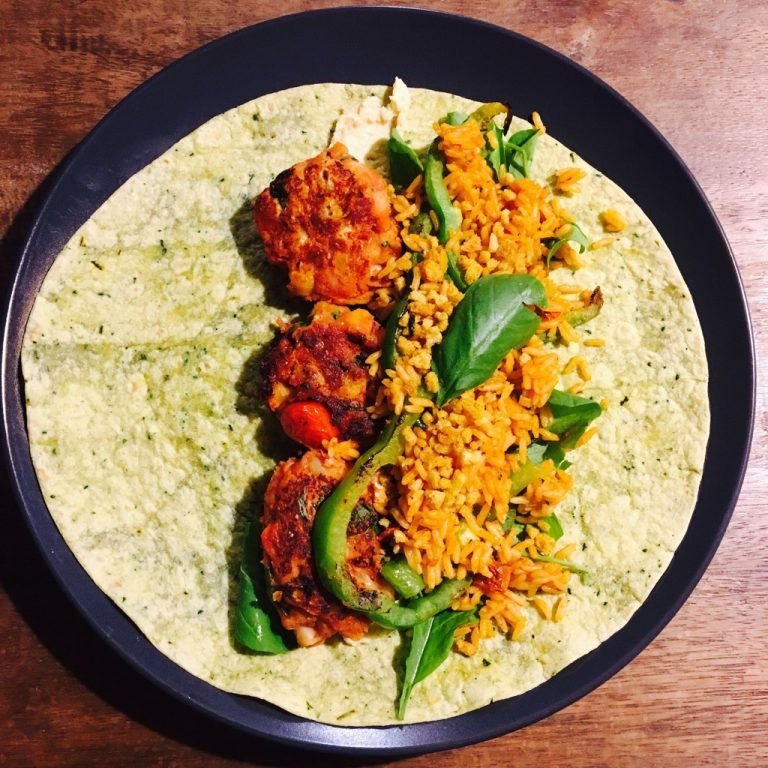 Serving suggestion: with rice, peppers & rocket leaves, on a spinach wholewheat wrap. 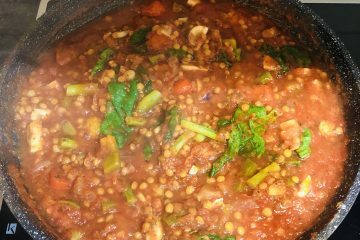 Beans are a great source of plant protein and are rich in vitamins and minerals, including folate, manganese, potassium, iron, copper and magnesium, just like those lentils! The soluble fibre in beans helps protect against heart disease by lowering the cholesterol in the blood. They are naturally low in fat and dietary cholesterol, so replacing meats with beans is a heart-healthy swap too – vegan power! 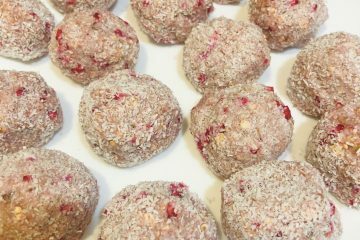 They contain 7 to 8 grams fibre per half-cup (FYI – meat has no fibre) (recommended 25-30 per day). Beans are a super source of fuel for the health-promoting bacteria that live in our guts. All of us have about two to four lbs of gut bacteria, which influences our immune system massively. In fact, about 70% of our immune response is generated from the gut – low immune system – higher chance of getting sick! 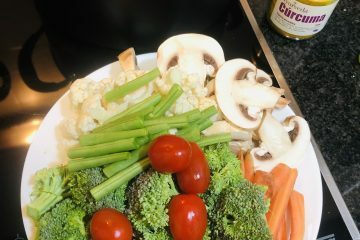 This kind of bacteria that lives inside our gut, loves nothing more than to eat the undigested raffinose (a type of carbohydrate), which comes from beans (and can be found in broccoli, cauliflower, cabbage, brussel sprouts and asparagus) Having well-nourished gut microbes really helps our overall health. A strong intake of these foods helps strengthen our immune system and completely optimises overall wellness. SUPER HERO BEANS!